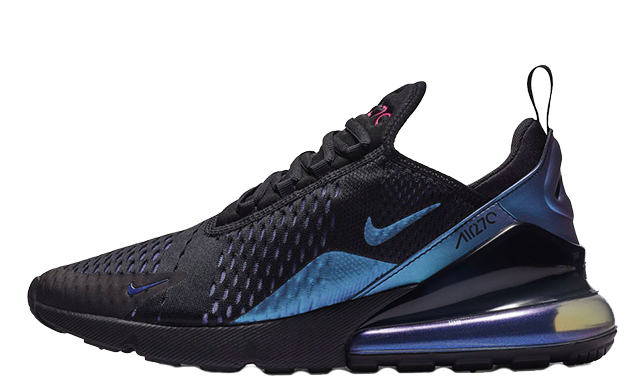 The Nike Air Max 270 is a leading lifestyle silhouette, and arrived in 2018 as part of the brand’s Air Max Day celebrations. The sneaker has gone from strength to strength following its debut, and has launched in a trend-focussed selection of women’s exclusive colourways. Some of the most popular renditions include the Triple White, Crimson Pulse, and Barely Rose. 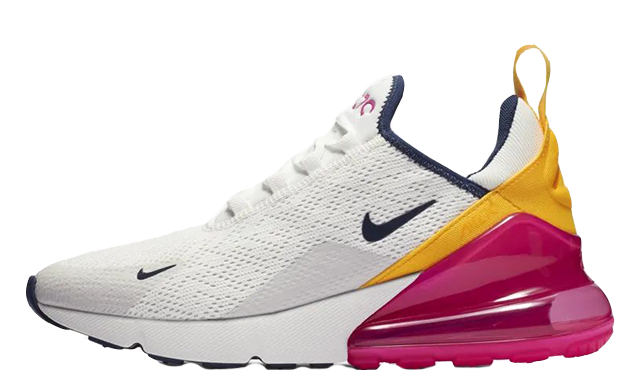 The most eye-catching feature of this shoe however, is that it boasts a 270-degree Air Unit, which is the biggest of Nike’s entire Air Max series. 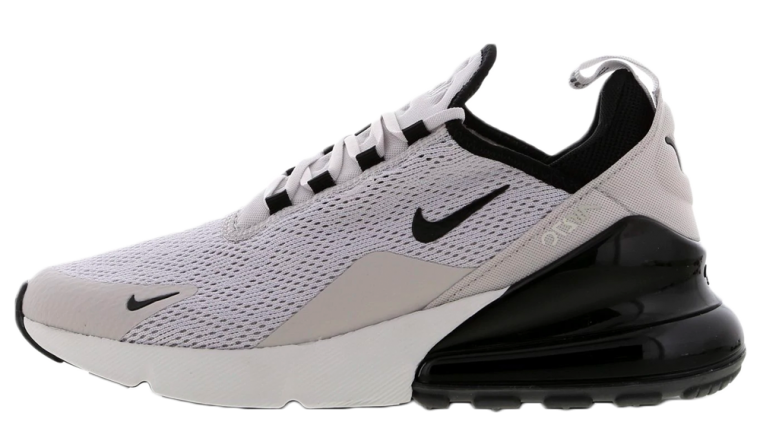 The Nike Air Max 270 has also released in Flyknit renditions, which feature oversized branding and a breathable summer-ready upper. This shoe is not only stylish, but also promises premium comfort, with its 32mm tall Max Air Heel Unit. Mesh and neoprene creates a futuristic look across the upper, along with mini-Swoosh branding on the sidewall and toe box. 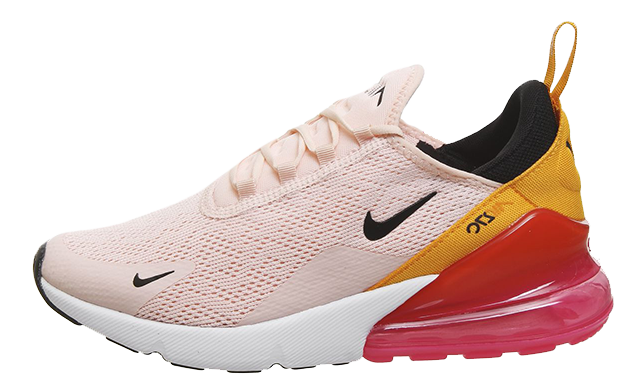 Take a look at our selection of women’s exclusive Air Max 270s below and get ready to see a some incredible colourways arriving this year. Watch this space!